That little old lady at church that walks with the cane can become you or me if we are not careful. We must take preventive measures sooner not later to stop the advancement of brittle bones. They are like everything else, the older they get, the easier they break and the more fragile they are. 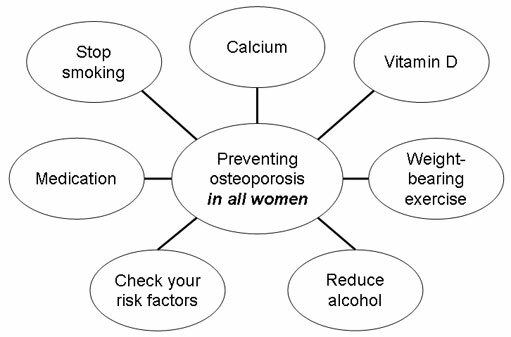 Most of us think of osteoporosis as the disease that comes as we get really old, but it starts a lot earlier than we think, and it is very common. There are well over 3 million new cases each year–these are just the people who go to the doctor. 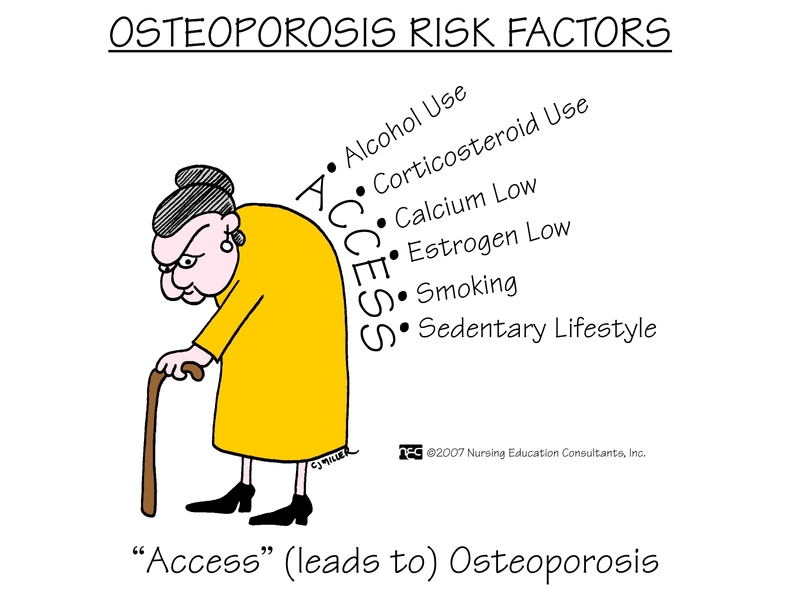 Osteoporosis is a disease where the bones become weak and brittle. This does not just happen in women. It can’t be cured, but it can be treated effectively if caught early. It is important that we consult our doctor before talking supplements and starting on an exercise program. Remember “thisisyourbestyear“. Taking small steps will help us continue to stand tall. Previous Post HELLO 2017–THIS IS YOUR BEST YEAR! Thanks for the reminder! I’m a stylishly fabulous 60+ but I’m noticing some things that I need to address– and will, to make sure 2017 is one of my best years ever.